Spartan Dental Laboratory is a dynamic and innovative company committed to integrity and customer satisfaction. Our goal is to create beautiful smiles for patients and lasting quality restorations for you, the dentist. Our dedication drives us to exceed your expectations. In 1960, David R. Turpin, Jr. reached a pivotal point in his career when he founded Spartan Dental Laboratory in downtown Lansing, Michigan. No stranger to hard work, he labored tirelessly to ensure that Michigan dentists received the very best service and product available in the industry. Dave’s vision for a high quality aesthetic dental laboratory was realized by prioritizing the doctor and the patient. Fast-forward 57 years, and today that same work ethic, commitment to quality and product development has been handed down through the generations, and the company remains in the strong, capable hands of Dave’s family. Every day, Spartan Dental Laboratory’s staff dedicates their knowledge and expertise to helping you, the dentist, restore smiles one patient at a time. 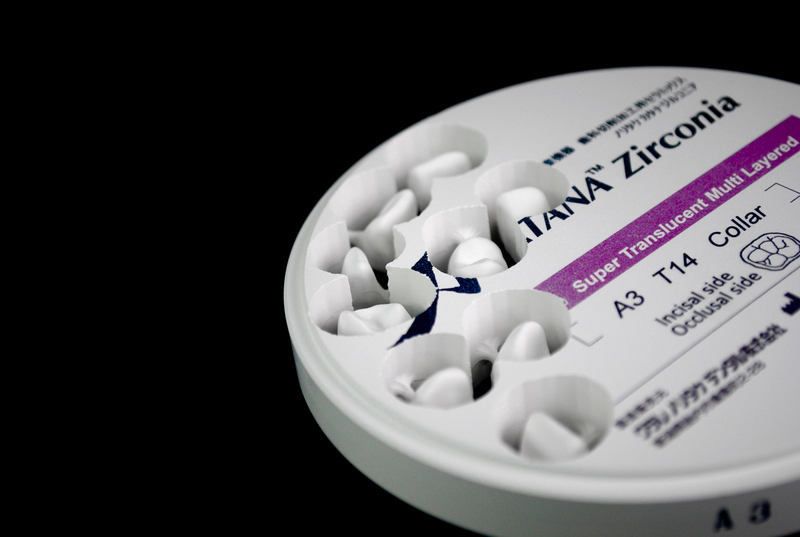 The outstanding quality of our products is achieved with state of the art technology and time tested techniques that have been refined over more than 50 years. By choosing Spartan Dental Laboratory, you are not only buying a product but are gaining the advantage of an experienced partner who is dedicated to helping you exceed the expectations of your patients. Spartan Dental Laboratory offers a full range of fixed and removable dental restorations. The combination of highly skilled technicians and state of the art technology make it possible for Spartan Lab to match products to even the most complex cases. With technology advancing everyday we make it our duty to stay current. We have the ability to accept all popular digital impression scans to help us produce the most accurate restoration. 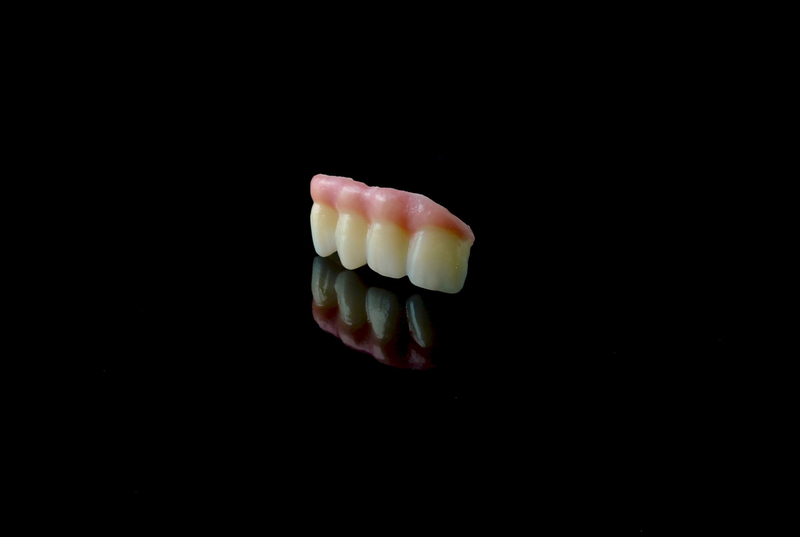 We offer a full variety of only the highest quality materials for all fixed restorations. 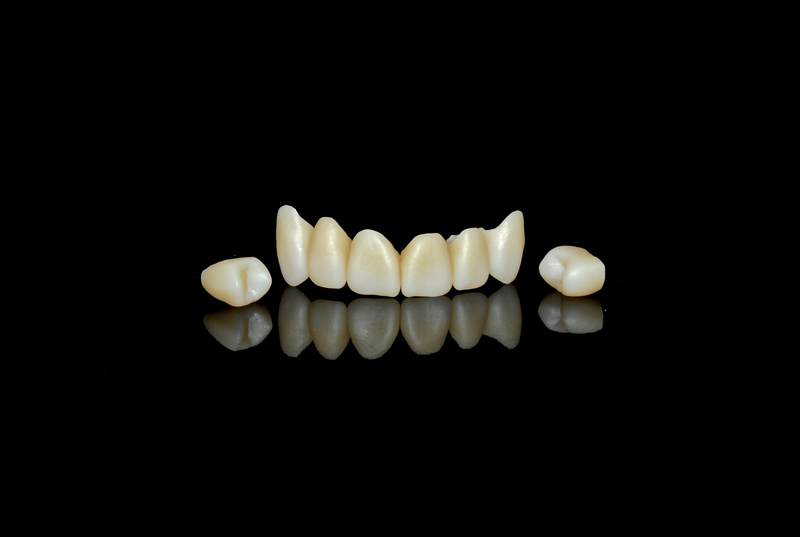 Whether its a single crown to multiple unit bridges, the quality, fit, and esthetics are ultimately what your patients deserve. Spartan Dental Lab uses all the major implant brands to give you confidence in each restoration. From a single unit implant crown, to titanium bars, we are certain we can provide you with your exact implant needs. Using time-tested techniques and the best materials we provide you with the confidence that your patients will have the most comfortable fit. We have long time experienced technicians who are always available to help tackle your tough cases. 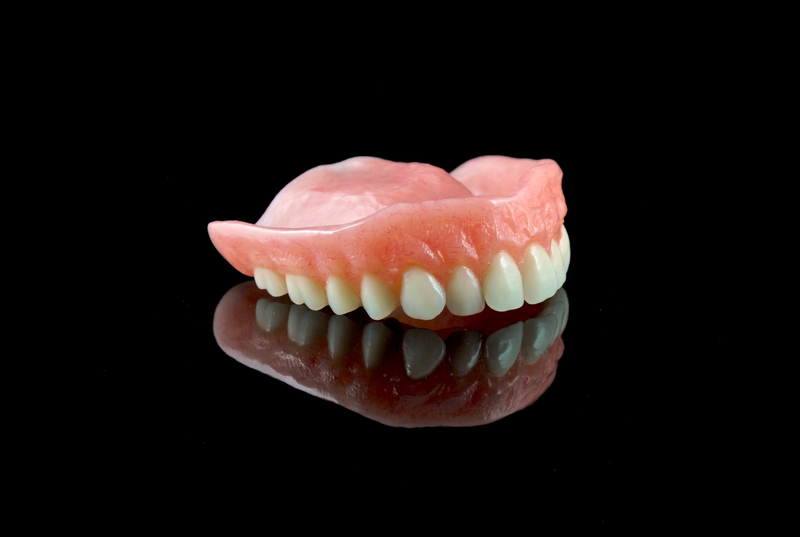 We offer in office consultation for your patients to help them understand the importance of the material we are using for their restoration.